Just when I thought growing my own veggies was going to be easy, bugs showed up on the scene. Lots of them. The evil little bastards have eaten at least a leaf or two on every plant, and the Roly Poly keep beating me to the strawberries! Organic, War. Being that the issue is in my organic fruit, veggie and herb garden, my tactics are reduced to equally organic and nontoxic methods. Since this is my first year having to deal with bugs on this level, most likely thanks to a mild winter allowing the bugs to overwinter and multiply, I have quite a battle ahead. You see, I don't want to actually kill anything. More like, drive the bugs away. 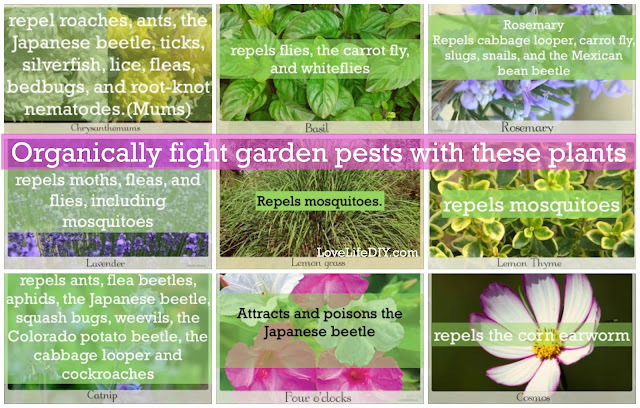 After a few hours of research, to my delight, there are many, many organic ways to control garden pests! Below are the top five most agreed upon ways to organically prevent and drive out garden pest. 1. Healthy soil is essential-Since garden pests feed on mostly dying and decomposing matter, crappy soil is like a buffet. 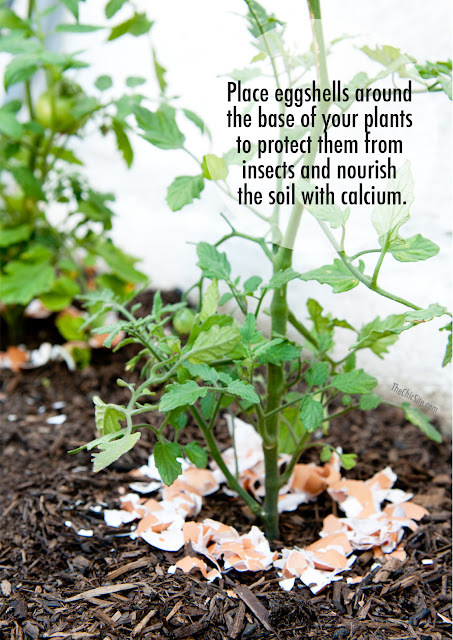 It's essential to start with healthy soil and compost. All gardening experts agree, don't guess at what your soil may need, take it to a nursery or state lab, and have it tested. 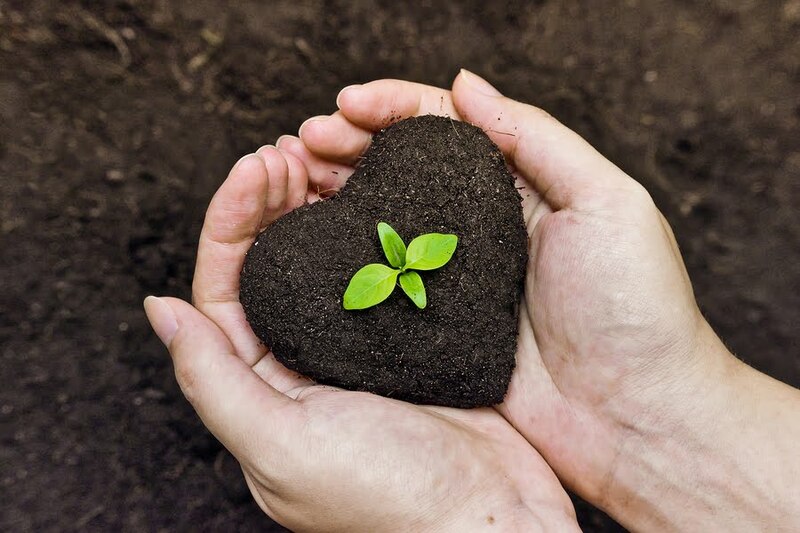 You will receive a detailed list of what your soil contains and what it is lacking. so worth it. I needed to add iron to mine! "To keep the vegetable garden healthy, avoid repeating the same planting plan in the same spot. This practise, called crop rotation, can feel a bit like juggling, but it’s important to prevent crop-specific pests and diseases from building up and carrying over from one season to the next in the soil. If you move the crop, the problem has no host on which to live. Ideally, rotate a vegetable (or vegetable family) so it grows in a particular spot only one year out of three." 3. Companion or Intercropping planting- By definition, Companion Planting is the establishment of two or more species in close proximity so that some cultural benefit, such as pest control or increased yield, may be achieved. 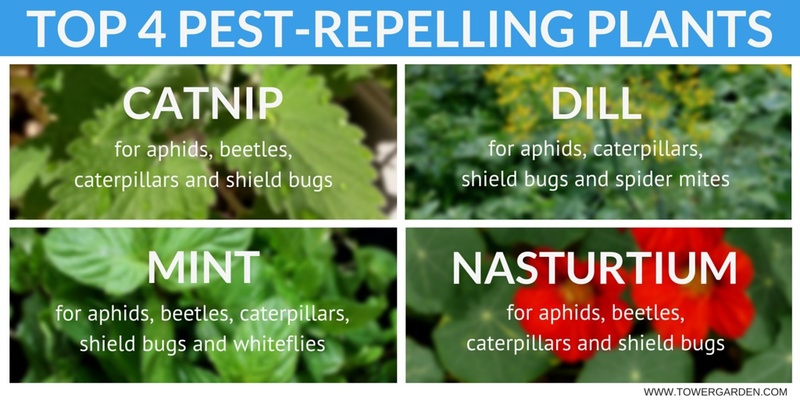 Not only is companion planting essential for growing the right crops in the right 'bed' position, companion planting can also be used to fight pests! 4. Use Nature to fight nature! 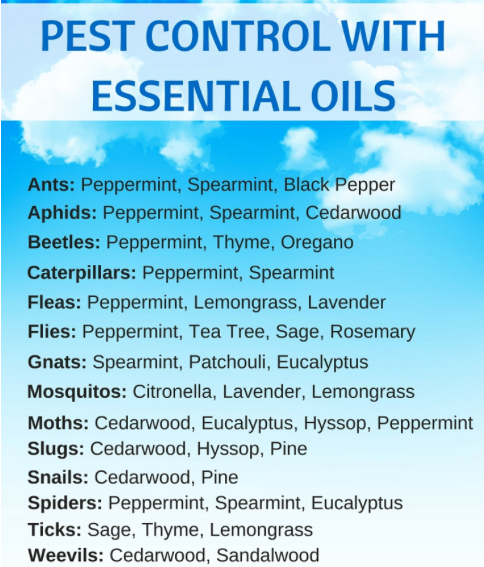 Use the guide above to arrange the below plants in the garden to ward off pests. The following can be used all over the garden and in containers to create a sort of barrier throughout your garden and outdoor sitting areas. 5. 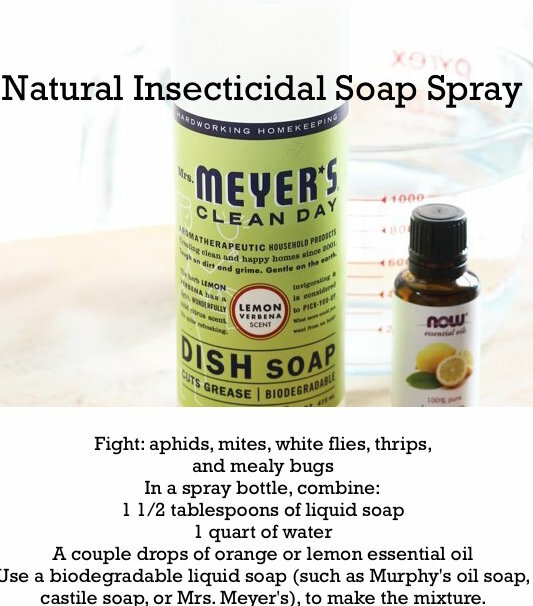 Soaps, Oils and egg sells to the rescue- Should the pest be so out of control that immediate and swift action is necessary, using things like essential oils, insecticidal soaps, smother the little pest, while organic material like egg shells and garlic can drive them away. TIP: Pull out any weak plants. They may already be infected. If not, they will attract predators. Pull the plant and dispose of it away from the garden area. FACT: Ducks are the best defense against slugs. They are reportedly sharp slug-spotters!